today I 'd like to share another educational piece of code: it's a shell code generator. 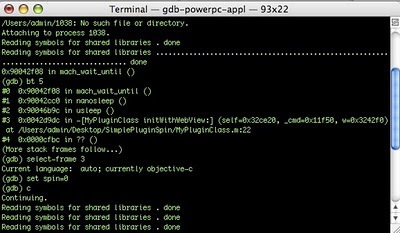 Everybody knows that metasploit generates great payloads with just few commands ( here my old post on the topic and here another interesting one ) but here, I want to show you (and I am thinking to show it up to my future classes) a piece of code from BlackLight to generate shellcodes by injecting dynamic commands from keyboard. 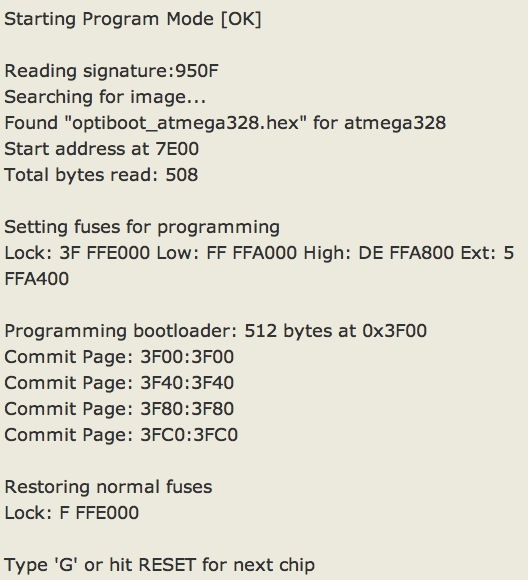 The goal is to be able to quick generate a shellcode (or more generally payloads) for Linux x86 platform giving as input to the program a "cmd" and receiving back a perfect generated ( = NULL-Free + within less Bytes possible) shellcode ready to be injected. Then, lets find out the total length. (eventually, length of multiple parameters). Once the "cmd" has been inserted, the program reserves and allocates the "cmd" (or "cmds" in case of parameters) plus a space (\x20) for each parameter, into the memory heap. Now it's time to allocate enough memory into the heap to store the shellcode template (here called "code") and the command line, making the assumption that the "program's name" is bigger then its parameters times 5 (as max). For each Byte copy into (and after) the shell cmd chars expressed in hex with precision 2. Finally print the entire string in stdout. 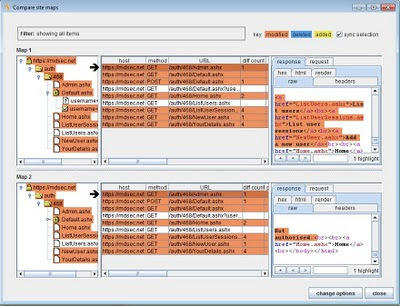 A great example of a quick shellcode generator ! today I want to share the simplest way to infect a Windows Portable Executable file. There are many different ways to implement an infection (or injection) by adding code into the PE free space but the way I am going to describe is probably the simplest and (with respect to _antony) the most primitive one. Later the a simple formula to find out memory space is applied: PointerToRawData - sizeof(code). 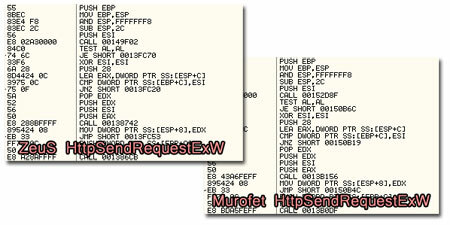 If in there free space is present then put shellcode and recalculate OEP. The shell code to be injected ! looking for free space (0x/00), if enough free space is found then copy shellcode. Inserting function addresses dynamically into the shellcode. since delta is PointerToRawData - sizeof(code), it could be added as new OEP. Again another great listing (thanks _antony for sharing it) to start with PE infections. From this piece of code you might be able to build your own little injector framework, enabling multiple shellcode, refining the the OEP generation (and respectively the free space function), adding variable execution parameters, and whatever you might imagine. Enjoy this great example ! This is, on one hand good because researchers could take a closer look to what it does and how it has been so spread, on the other hand it could be the base for a enhanced Zeus, which of course is not a good news at all. In fact we wont forget Murofet: the Zeus's "ancestor" (or son ?). If it's true is going to be a huge news but as the CSIS said, this is a very much "AS IS" news, no code have been technically verified, BUT if you guys know where to grab such a codes, shut me comments please. today I suggest this good reading from PortSwigger. 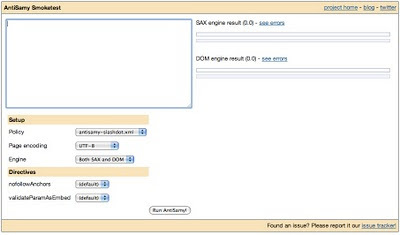 They show up new features of Burp Suite v1.4 comparing site maps. The first broad area of new functionality in Burp v1.4 is various features to help test access controls. Fully automated tools generally do a terrible job of finding access control vulnerabilities, because they do not understand the meaning or context of the functionality that is being tested. For example, an application might contain two search functions - one that returns extracts from recent news articles, and another that returns sensitive details about registered users. These functions might be syntactically identical - what matters when evaluating them is the purpose of each function and the nature of the information involved. These factors are way beyond the wit of today's automated tools. They promised more blogging on the topic, I really am curious to see what next Burp features have been implemented ! Google Feature or Bug ? None's perfect, even google isn't ! Thanks to REz (CeSeNA group's guy) I found out this interesting feature (or bug ?). The cof variable seems to be not filtered. Even the best web company on the web can fall on common vulnerabilities. "There's nothing weird about the "col" argument. It's there to let users add a logo to the search page, when they embed a site search on their own page. It's restricted to a specific Google domain, and there's no way to break out of the src attribute." As you can see: profile.ak.fbcdn.net is outside specific google domain. 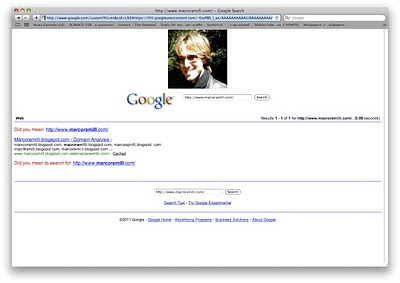 Again, I have not changed (or personalized) the Google Logo. It's still there. 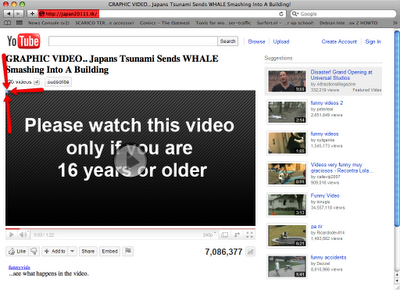 BTW I am not saying that this is a huge Google Bug and that you can exploit or whatever... I am just saying that you can insert through "cof" and "L" something weird, at least to me... is this a feature ? Well, cool I'm fine. Please stop to be offensive hiding behind Anonymity. Many emails from forced me to change the title from Google XSS to Google Feature or Bug ? yet another quick 'n dirty post on ClickJackign Attempts for personal memories. If you are interested on ClickJacking techniques I strongly suggest this reading (Frightened by Links, Franco Callegati and Marco Ramilli). The following image describes another great Click Jacking attempt found out in http://japan20111.tk. 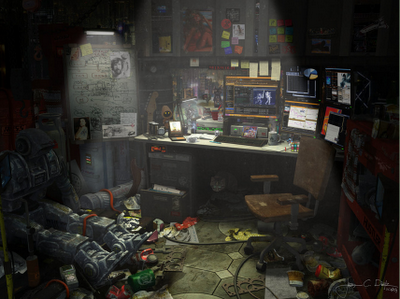 As you see in the top left corner a little iFrame is loaded ;). It includes a main.php (unfortunately right now has been removed) which is (was) able to load uncontrolled content. The front-end represents a youtube page (http://japan20111.tk/widget.php). This post is structured as a tutorial. To program an ATMEL you need an In System Programmer ( ISP ). You might find cheap ISP on ebay or walking through Fry's. Since my research group has almost 10 Arduino boards we are going to configure an Arduino to act as a ISP. Download the westfw's sketch from here. 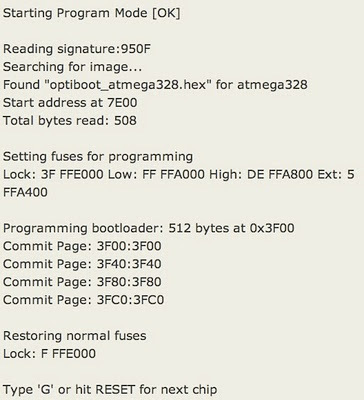 Now upload the optifix on your Arduino 2009 by clicking on the "upload" icon. Now plug your Arduino Duemilanove to your PC through the USB cable. 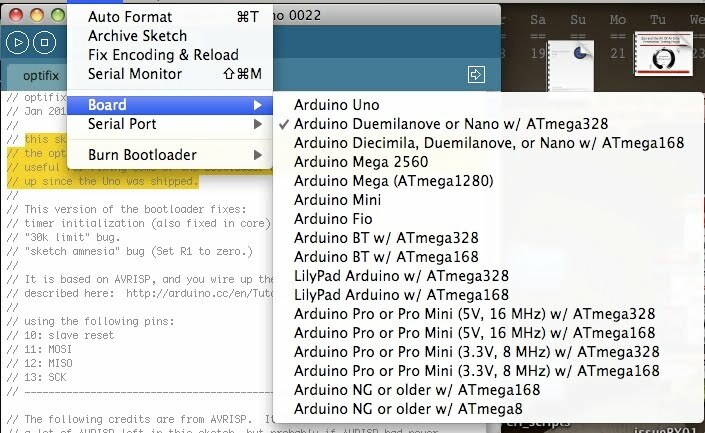 Lets open the Serial Monitor by clicking on the "Serial Monitor" icon on Arduino IDE. Set the connection baud rate to 19200. 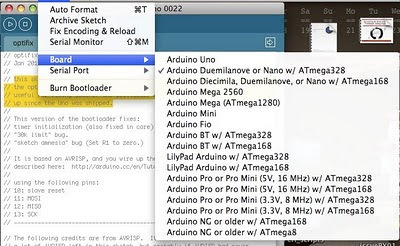 The sketch automatically detects the Arduino UNO boards and starts to patch the bootloader. 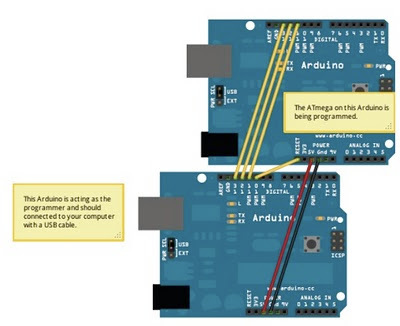 At the end it asks if you wan to patch another Arduino UNO or if you want to finish. 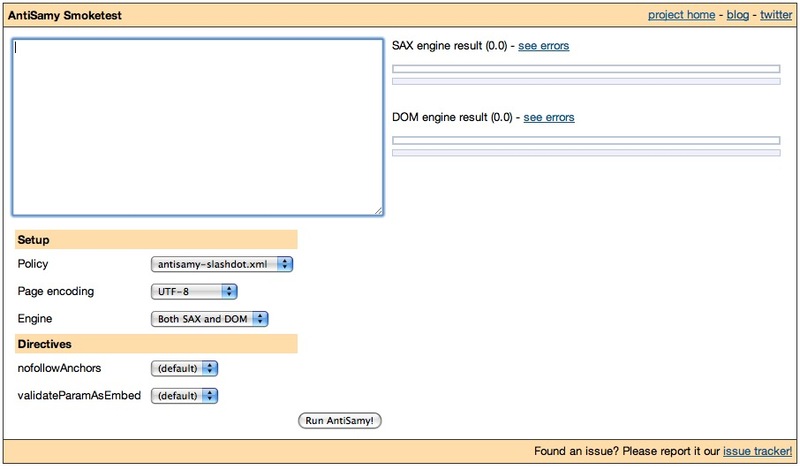 Another great project from OWASP: AntiSamy. It is a collection of APIs for safely allowing users to supply their own HTML and CSS without exposing the site to XSS vulnerabilities. Philosophically, AntiSamy is a departure from contemporary security mechanisms. Generally, the security mechanism and user have a communication that is virtually one way, for good reason. Letting the potential attacker know details about the validation is considered unwise as it allows the attacker to "learn" and "recon" the mechanism for weaknesses. These types of information leaks can also hurt in ways you don't expect. A login mechanism that tells the user, "Username invalid" leaks the fact that a user by that name does not exist. A user could use a dictionary or phone book or both to remotely come up with a list of valid usernames. Using this information, an attacker could launch a brute force attack or massive account lock denial-of-service. We get that. 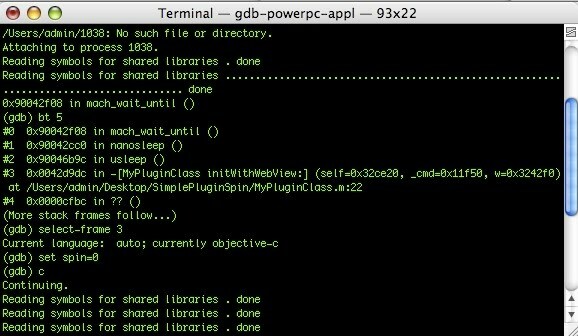 Today during my daily blog tour I found out an amazing GDB hacking guide. The difference between a hacking guide and an user manual is in the way they are represented (or written). A user manual is for totally newbies, for people who have just been introduced to the topic. The user manual is much more complete if compared to an hacking guide which aims to sum-up highlights (or the most used functions) without explaining the "why" and the "when" you should use such a functions. Basically is a list of useful commands (or options): it's supposed you know how to use them. I personally prefer IDA Pro over every debuggers, not really for particular reasons (well, there are plenty reasons because I prefer IDA, but I wont fall into comparing products ) but just because I started with IDA and I never felt the need to change debugger. 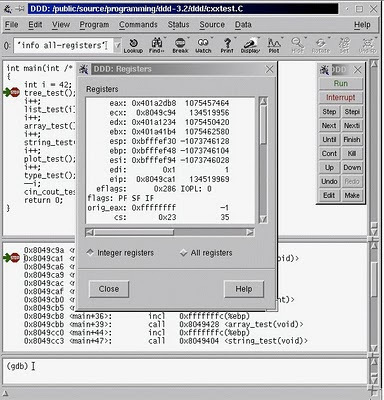 This doesn't mean that IDA is always the best solution, in fact GDB is a great and widely used debugger. It's mainly command-line based (as the previous picture shows) but many unofficial GUI have been developed over time (as the following picture shows) bringing GDB intuitive and easy to use as IDA is. From time to time in the ethical hacking communities comes up the question: "Where can we train ?". Many different sites offer greats training challenges but what is the one I am looking for ?What the difference between them ? Thanks to Giacomo (one of the CeSeNA boys), who pointed me out this website,I am now able to write a pretty complete list of hacking "training centers" (I like to call them in this way), here, on my blog .. just for personal memories. 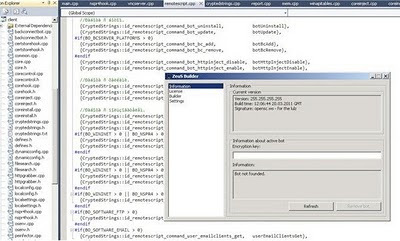 Similar to the de-ice Cd’s and pWnOS, holynix is an ubuntu server vmware image that was deliberately built to have security holes for the purposes of penetration testing. More of an obstacle course than a real world example. The PenTest LiveCDs are the creation of Thomas Wilhelm, who was transferred to a penetration test team at the company he worked for. Needing to learn as much about penetration testing as quickly as possible, Thomas began looking for both tools and targets. He found a number of tools, but no usable targets to practice against. Eventually, in an attempt to narrow the learning gap, Thomas created PenTest scenarios using LiveCDs. 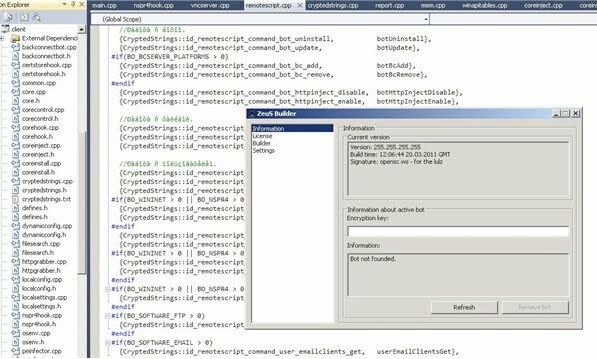 Open Web Application Security Project (OWASP) Broken Web Applications Project, a collection of vulnerable web applications. LAMPSecurity training is designed to be a series of vunlerable virtual machine images along with complementary documentation designed to teach linux,apache,php,mysql security. Damn Vulnerable Web App is a PHP/MySQL web application that is damn vulnerable. Its main goals are to be an aid for security professionals to test their skills and tools in a legal environment, help web developers better understand the processes of securing web applications and aid teachers/students to teach/learn web application security in a class room environment. This is the Hacking-Lab LiveCD project. It is currently in beta stadium. The live-cd is a standardized client environment for solving our Hacking-Lab wargame challenges from remote. Damn Vulnerable Linux is everything a good Linux distribution isn’t. Its developers have spent hours stuffing it with broken, ill- configured, outdated, and exploitable software that makes it vulnerable to attacks. DVL isn’t built to run on your desktop – it’s a learning tool for security students. A mirror of deliberately insecure applications and old softwares with known vulnerabilities. Used for proof-of-concept /security training/ learning purposes. Available in either virtual images or live iso or standalone formats. Badstore.net is dedicated to helping you understand how hackers prey on Web application vulnerabilities, and to showing you how to reduce your exposure.